Designed to challenge. Built to last. 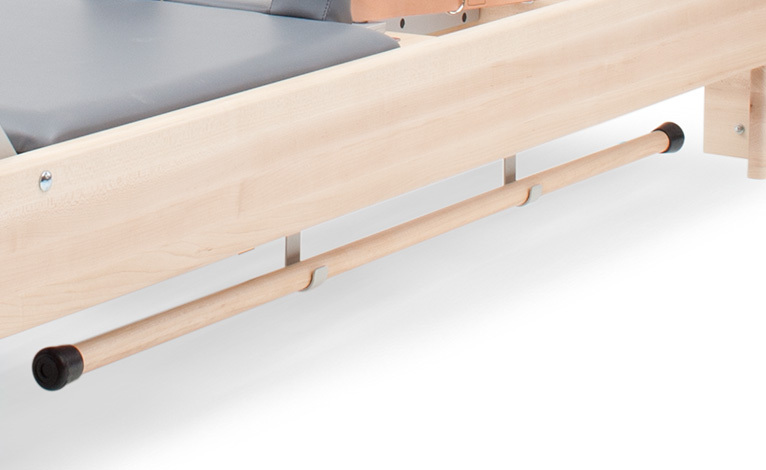 CenterLine® Reformers come pre-drilled* to receive storage brackets to hold a gondola pole or short box dowel. Install this pair of brackets on either side of the Reformer, for convenient storage of your pole so that it is readily available. Or, order two pairs of brackets and store both! *Recommended only for CenterLine Reformers. Our other Reformer frames are not pre-drilled for attaching brackets to the frame. Joes original design meets state-of-the-art craftsmanship. Our Y-Loops are an alternative for Reformer & Trapeze Table work. Reduces rope adjustments! 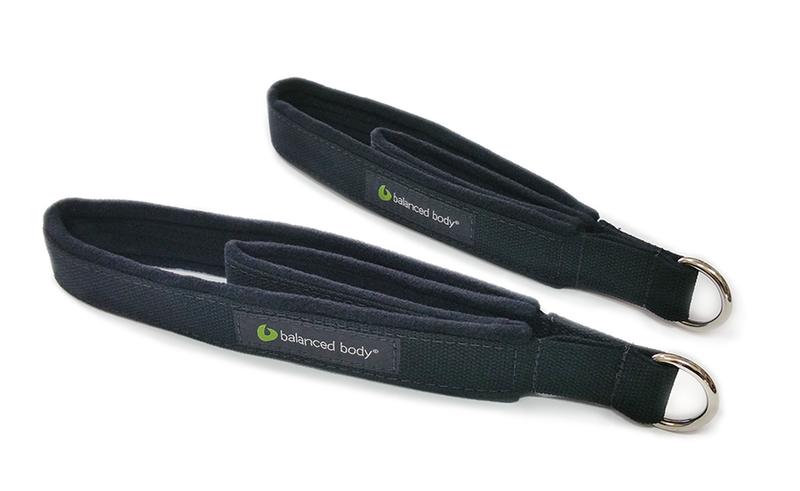 Invented by Balanced Body®, this design offers two loops in one.